Best in Used Car Sales in Belize. Affordable, Reliable and Guaranteed Satisfaction. Only Pre-owned and Used Car Dealer to offer warranty on all vehicles. Bethel Communications is a call center located in Belize City which provides quality BPO services and is here to serve you as your number one call center. Que Pasa Corozal? is a page where Belizeans from Corozal (Corozalenos) can come together to discuss about major issues, current events and anything else happening in the Corozal District, no matter if it is good or bad. The Belize Chamber of Commerce and Industry - Taking Care of Business! The Belize Chamber of Commerce and Industry (BCCI), is Belize's leading private sector organization. This is the travel belize website. Ambergris Caye, Belize's Finest News Source delivering daily news, stories, articles and events of centered in San Pedro Town, La Isla Bonita. Find Belize Real Estate for Sale with CPC's Belize property listings. Browse farms, businesses, private islands & homes for sale in Belize. Buy Belize with CPC! Read Fodor's reviews to find the best travel destinations, hotels and restaurants. 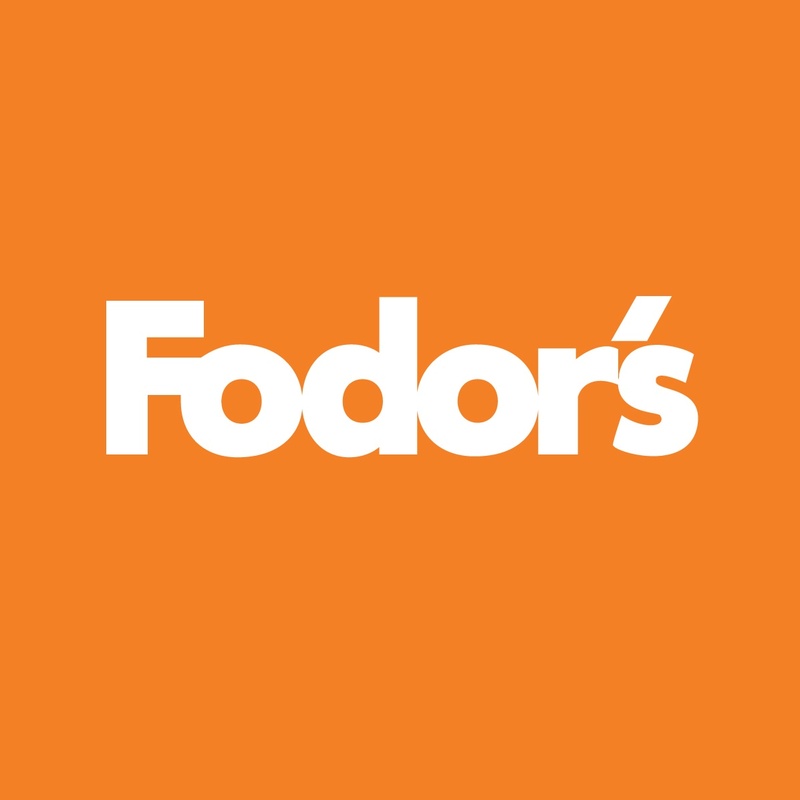 Plan your trip online with Fodor's. Atlantic Bank Ltd. was established in Belize City on August 16th, 1971 with a staff complement of seven. Since its opening thirty-seven years ago, Atlantic Bank has opened doors at thirteen locations offering individuals, small businesses and corporations a wide range of banking products and services.